Eastern Europe seems like the place to travel at in the next years and there are always new reason that arise in the favour of this area. First of all, you can enjoy amazing cultures at a budget friendly price that will allow you to experience more for less money. You will discover unique cuisines, traditions and landscapes along the way mixed with modern influences. A great aspect about Eastern Europeans is that they tend to keep in touch with their history rather than erase it in the name of a contemporaneous lifestyle. So, you will get the chance to visit places that are even hundreds of years old! This part of the globe is the best combination between fun and valuable, cultural sites that you simply can’t miss. 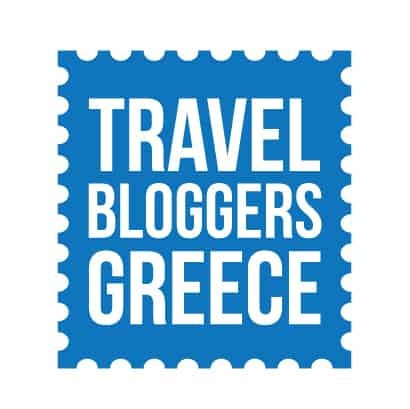 And the following cities are “le crème de la crème” when it comes to Eastern Europe destinations! So, definitely consider these places before booking your next flight! You can also check this great backpacking guide for Eastern Europe. Tallinn is a hidden gem tucked away next to Russia with an amazing Old Town and an interesting history. The medieval Old Town is one of the most beautiful I have seen. The narrow, cobble-stoned streets are lined with colourful buildings, attractions, shops and restaurants. Many of the workers in the Old Town look the part and are dressed in old peasant clothes. The streets can be quite steep with winding staircases going up to towers with great views. It really can feel like you have stepped back in time in this amazingly well preserved Old Town. If you tire of the Old Town (not likely), there are some other interesting attractions as well. 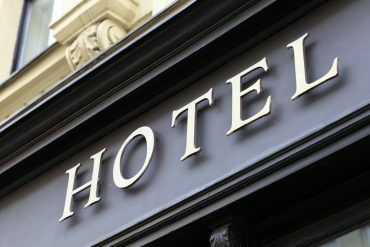 You can visit the Hotel Viru and go on a KGB Museum Tour. Here you can learn about how the KGB used to spy on tourists in the city’s (then) one hotel. It’s also worth visiting Kadriorg Park where you can find many museums and parkland. You can also learn about Tallinn’s history at the Open Air Museum. It’s easy to get around Tallinn with easy to use buses and trams. 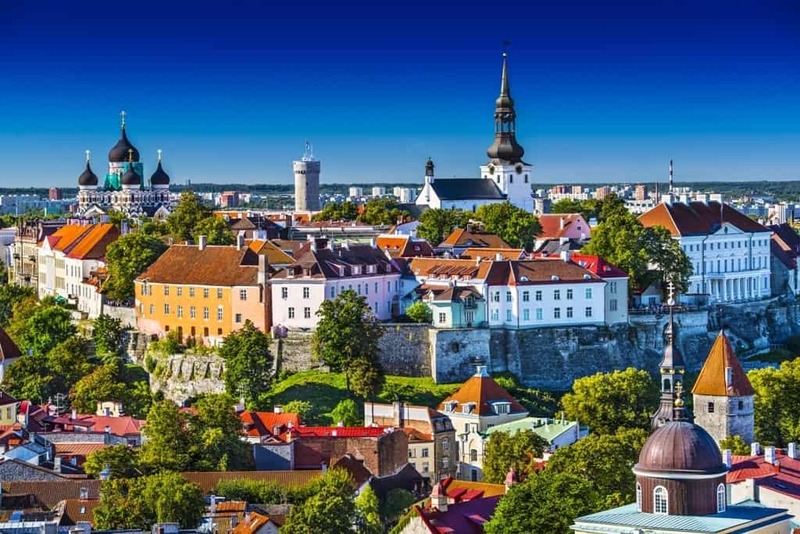 If you are looking for an awesome city to visit in East Europe, Tallinn should definitely be on your list. Nowadays, while remnants of the 1990s war are still very visible, the population is determined to overcome internal economic and political shortcomings with entrepreneurial vision and social tolerance. Travel to Bosnia and Herzegovina is far more budget-friendly than in neighboring Croatia or Western Europe. 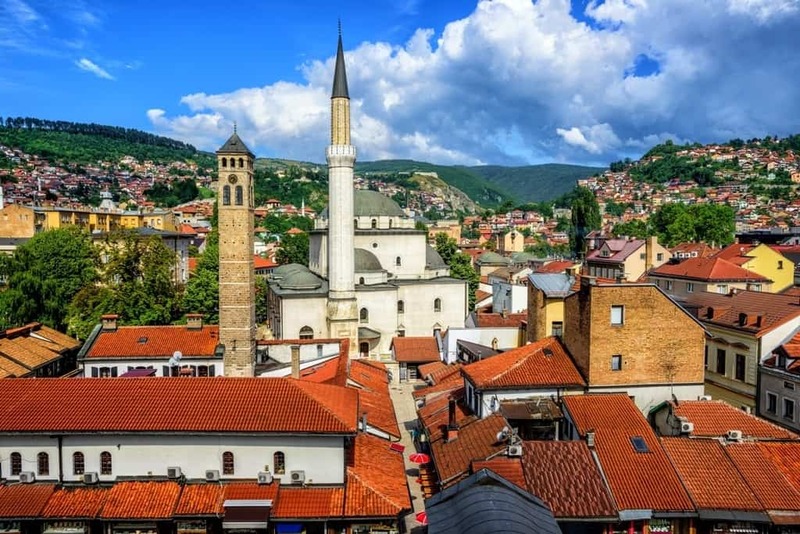 Visitors to Sarajevo will want to see Latinski Most – the bridge where Archduke Franz Ferdinand met his assassin in a flashpoint that led to WWI, Ottoman-era landmarks in the Bascarsija neighborhood, the 1984 Olympic venues, the Sarajevo Brewery complex, and the neo-Moorish Vijecnic City Hall. Consider the National Museum (established in 1888) – home to the oldest Sephardic Jewish illuminated document in the world, the Bosniak Institute, and the Sarajevo Tunnel – constructed in 1993 to allow humanitarian aid and human traffic to bypass the siege and arms embargo. Krakow doesn’t usually come to mind when most people think of fairytale towns in Europe, but the old town of Krakow is absolutely magical. One of the oldest cities in Europe and a UNESCO World Heritage Site, Krakow will take you by surprise with it’s historical authenticity, stunning medieval architecture, and vibrant energy. 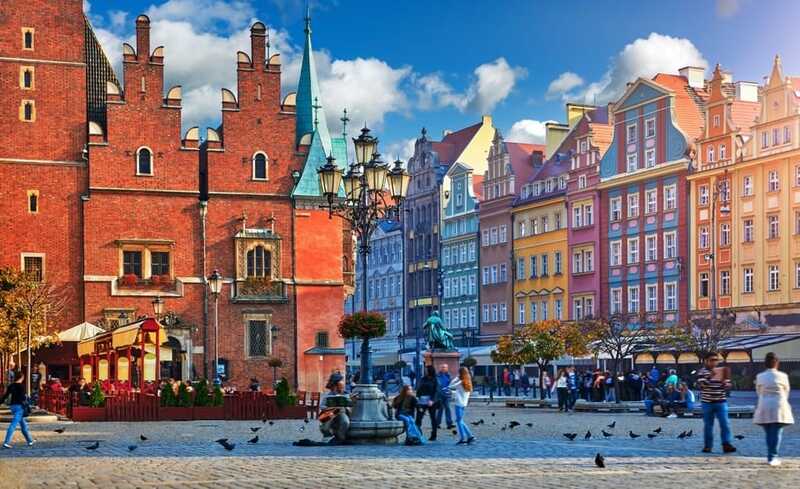 The city is considered Poland’s cultural hub which depicts Gothic, Renaissance, and Baroque era architecture. Krakow’s market square is the largest medieval commercial square in Europe. The cobblestoned streets and square are a bustling hub for local shops, restaurants, and beautiful horse drawn carriages. 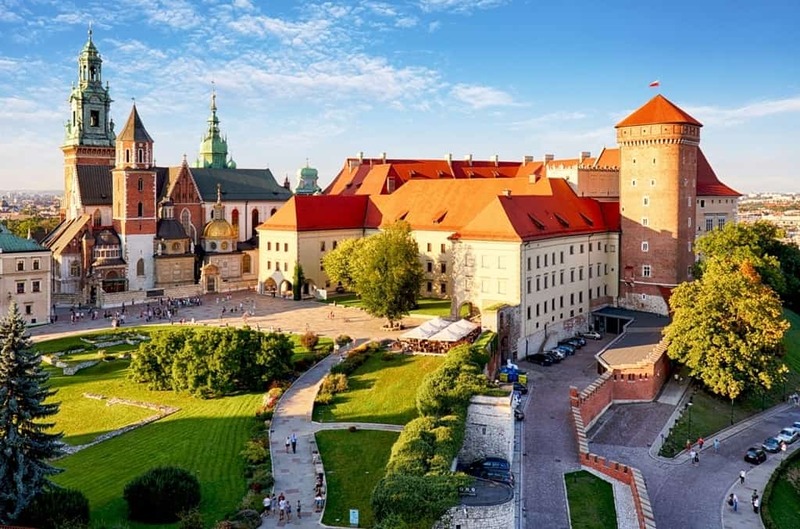 Krakow boasts the Wawel Castle, which is one of the most famous sites in Poland and the symbol of national pride. Mostly spared from German destruction during World War 2, the old city of Krakow is incredibly well preserved, retaining much of it’s 13th and 14th century architecture and fortifications. Another remarkable site in Krakow is Kazimierz, the 14th century Jewish quarter. During WW2, the Jewish residents were evacuated to the ghetto and very few survived to return to the neighborhood. After decades of neglect, the neighborhood saw a wave of attention and revitalization following the filming of Schindler’s List in 1993. Now a trendy, flourishing Jewish neighborhood, Kazimierz is teeming with Jewish shops, cafes, and synagogues. Krakow could easily be the next European “hot spot” for its culture, beauty, affordability, and authenticity. As the capital of Bulgaria Sofia is a great surprise to most visitors. A compact central city with representation from all faiths, incredible ancient foundations with evident Roman ruins alongside Byzantine and communist architecture. There’s a great transport system here, Vitosha, the local mountain can be hiked while being based in the city and there’s a great cosmopolitan food and drink scene. 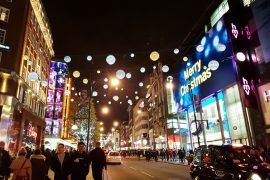 The city is very affordable and easily reached from other European cities. There are religious buildings from many faiths sitting alongside each other, fantastic festivals throughout the summer and gorgeous galleries displaying the best art and sculpture. Much of the central city has pedestrianised areas and a great subway which makes it really easy to negotiate your way around. 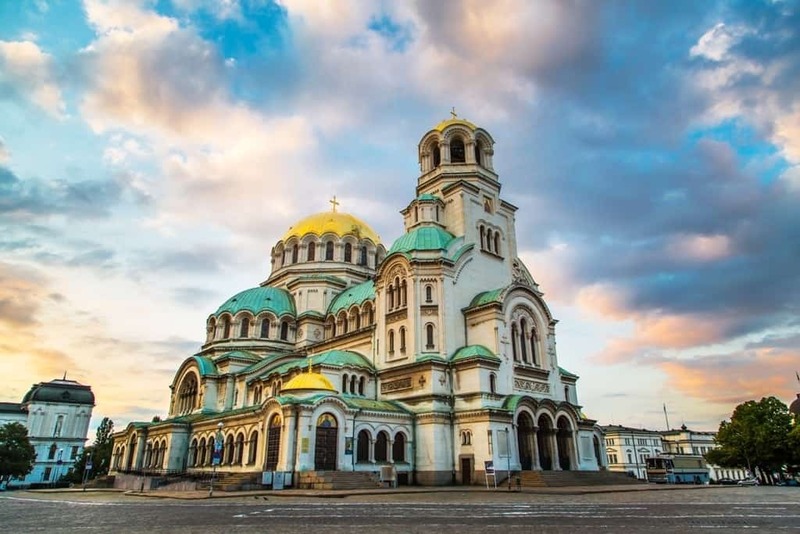 And it’s a great walking city – from viewing the magnificent old Central Mineral Baths to the communist era buildings of the Largo area to the stunning Alexander Nevsky Cathedral you could spend your entire visit viewing everything from the outside and not spend a penny. Eating options range from sushi to Italian to traditional Bulgarian “mehana’s” where you’ll fall in love with the best of Bulgarian food and drink in a great way to end your stay here. The northern Polish city of Gdansk has long been one of my favourite cities to visit in eastern Europe. It’s a city that has had a long, varied and eventful history. 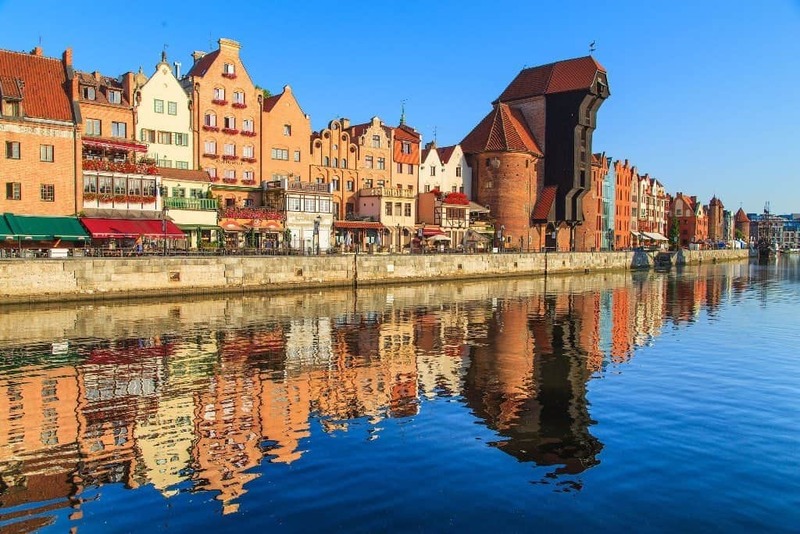 Gdansk was also known as Danzig, and for many centuries was a German city, one of the biggest of the Hanseatic League ports on the Baltic Sea. It was a Free City until the Nazis annexed it in September 1939, prompting the declaration of World War II. It had been destroyed by 1945, and was rebuilt after the war. More recently it was the birthplace of the Solidarity trade union, the first challenge to the Communist regime in Poland. All this has left one of the most beautiful and under-rated cities in Europe. It’s hard to think of a street as stunning as the Long Market, with its grand townhouses, the ornate Neptune Fountain and ornate Town Hall tower completing the scene. The waterfront is rather special too, with more beautiful old houses and a remnant of the medieval port, the Gdansk Crane. But my favourite thing to do in Gdansk was wandering the back streets to the north of the Long Market, where many of the houses could have been transported straight from Amsterdam. The best view of these is from the Town Hall tower, looking down over a fairytale toytown of these magnificent houses, dominated by the vast brick bulk of the Mariacki church. And I can’t wait to go back next year. 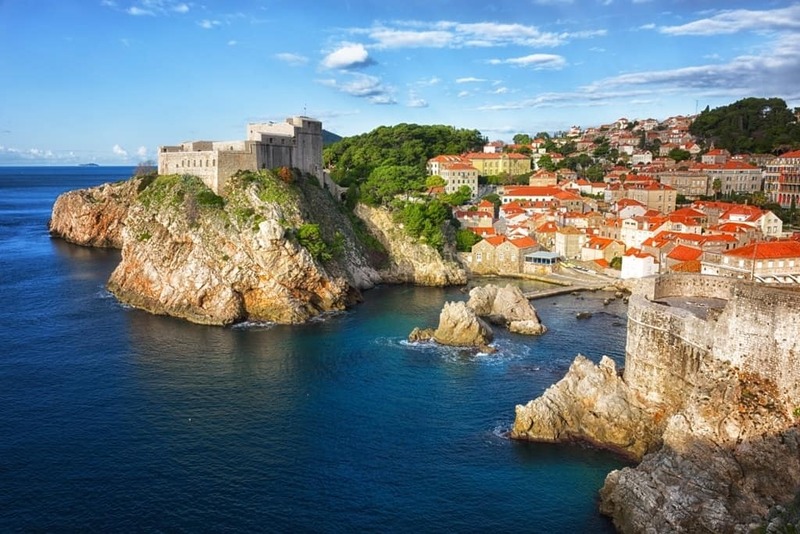 Fans of the popular television show ‘Game of Thrones’ flock to the walled city of Dubrovnik Croatia in search of familiar scenes of ‘Kings Landing’ but I love Dubrovnik for other reasons. To sit in the shade on a bench with new feline friends at the base of the sloped stone outer walls eating apricot ice cream while watching the boats sail into the harbour. To climb up the stairs for a stroll along the top of the 80 foot wall for breathtaking views of the Adriatic Seas down below. To sit at an outdoor cafe enjoying a fragrant glass of wine and fresh grilled seafood, your feet resting on stone floors from the Middle Ages. Dubrovnik is a city full of history, architecture, and European flair. 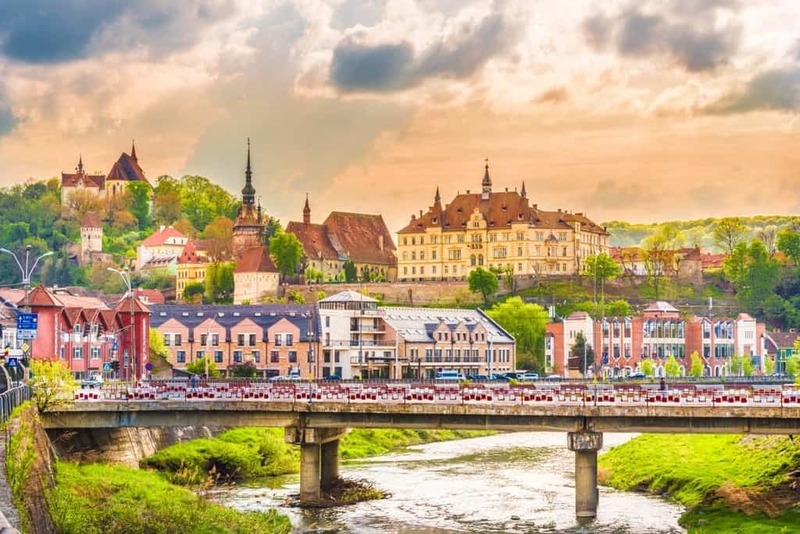 Eastern Europe has a lot of hidden gems, small cities where you feel as if time has stopped. This is indeed what you will feel like when entering the old walled-town of Sighişoara, a UNESCO World Heritage Site in Romania’s Transylvania. What makes this charming medieval city stand out is the pebble-paved narrow alleys inside the fortress, where you can walk among colorful houses. The highlight of the old town is the Clock Tower, which dates back to the 13th century and is still accurate. After you visit the Clock Tower, you can move forward and visit the other no less impressive eight towers of the citadel. Another site that should be on your list in Sighişoara is the Church on the hill. You get to it by climbing the 175 steps of the wooden Scholars’ Stairs dating from 1642. However, if you don’t feel like sightseeing you can just enjoy the citadel and wander around to admire the three hundred old houses. You will undoubtedly fall in love with this quaint little old town. Kyiv (or Kiev), Ukraine is a great Eastern European destination. There’s so much to do in the city. 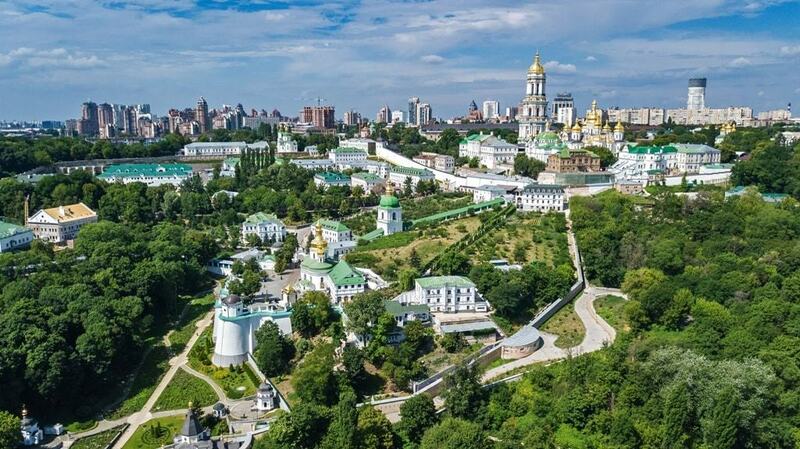 The cathedrals of Kyiv define the skyline and are well worth a visit. If you like unusual attractions – there’s an Alice in Wonderland themed park and the Mykola Syadrisky Micro-Miniatures Museum. This museum houses carvings that are so small you need to view them with magnifying glasses and microscopes! Visit the military park and see captured Russian vehicles and the mighty “Mother Ukraine” statue. The center of the city has some interesting Soviet architecture and plenty of art. The food is great (have some Chicken Kiev in Kyiv!) and there is tasty beer and coffee shops. The best way to get around is the subway – Kyiv has some of the most beautiful metro stations and longest escalators in the world. If you have an extra day, take the most extraordinary day trip ever… to Chernobyl! We came to Slovenia prepared to be be awed by its mountains and forests, but instead it was another part of Slovenia that stole our hearts: the coast. Nestled into a rocky bay where the stones meet the turquoise waters, you might be forgiven for thinking you’d stepped into a mini-version of Venice. 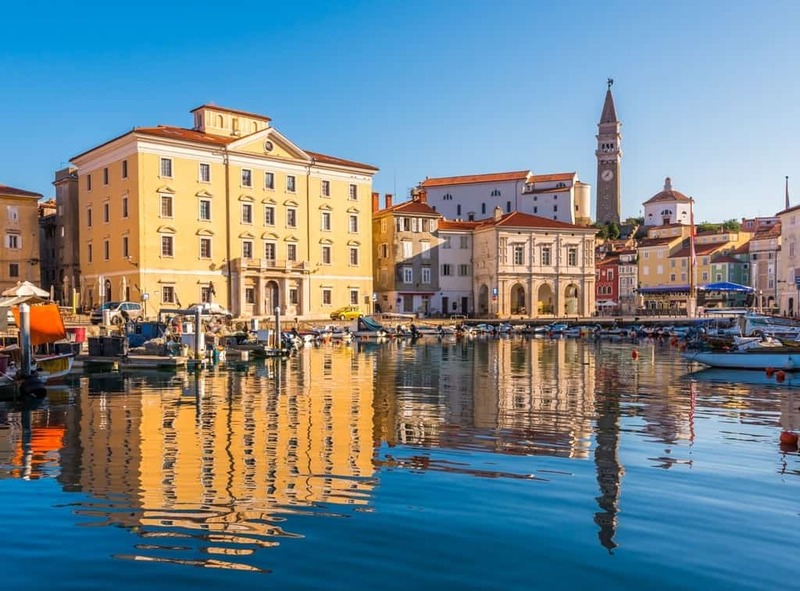 Inspired by its Italian cousin, Piran is a pretty town on Slovenia’s small coastline that is sure to steal your heart. Sit back and relax over a glass of Slovenian wine as the sun sinks below the horizon and turns the sky red beyond the town’s marina. Climb up the bell tower of St George’s church for views of the city below with its cobbled streets, colourful houses and ancient walls. Bucharest is one of my favorite cities to visit in Eastern Europe. In fact, I’m currently back here for the fifth time now! The city is large enough so that there’s always something fun and interesting going on but not so large to be intimidating. 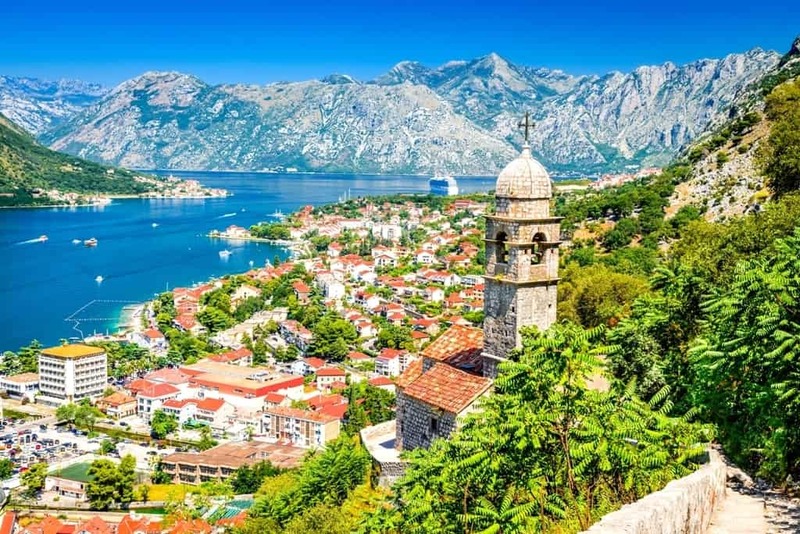 It’s a great base to see the rest of Eastern Europe from as its well connected by budget airlines. The young people mostly all speak English, it’s an affordable destination and if you want a city break, the countryside is full of wineries and amazing nature.The city itself is full of gorgeous parks and interesting cafes for you to work from. Also, as it’s an international city, the Bucharest restaurant scene feels never ending. 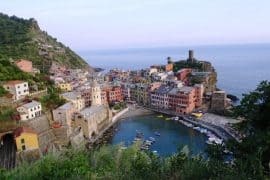 You can try anything from local dishes to Asian flavors to Italian to high end dining options all at a fraction of what they’d likely cost you back home. 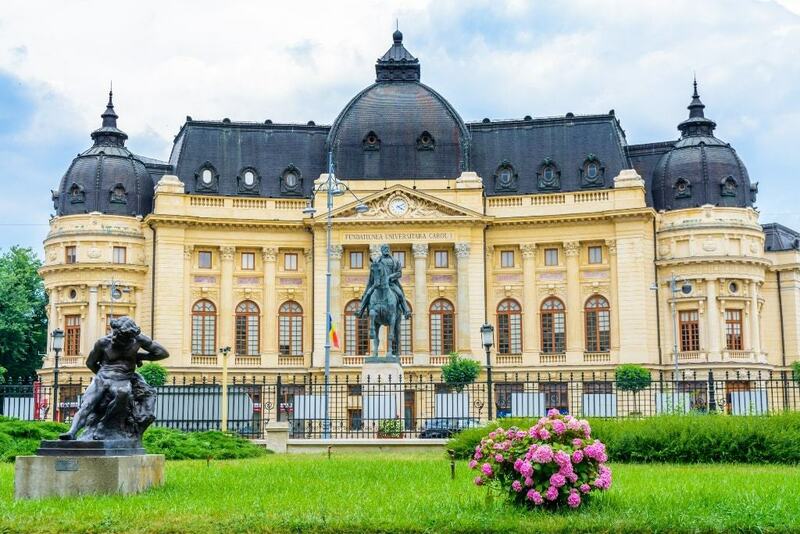 When planning your visit to Eastern Europe make sure to include time in Bucharest- you won’t be disappointed! 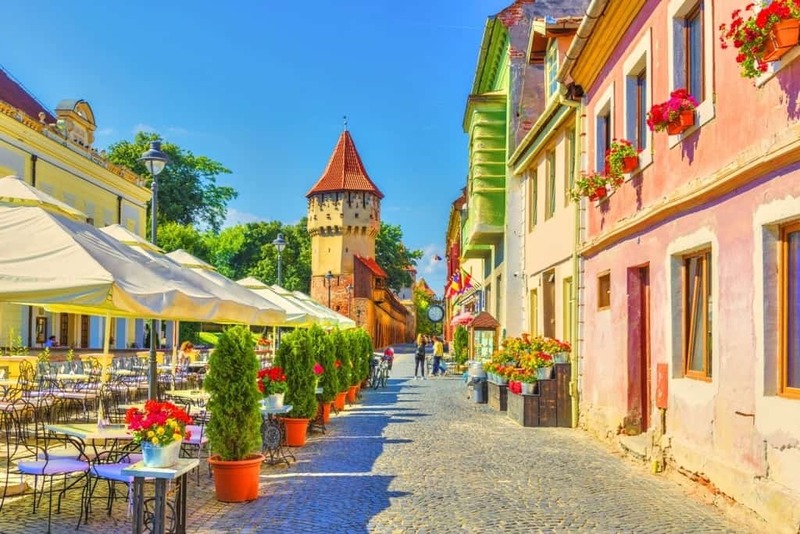 Brasov is a fairy-tale fortified city in the heart of Transylvania, in Romania. It is easy to walk, it has a beautiful architecture with Saxon influences and many nice cafes to stop for a caffeine break. We were lucky to find an apartment facing the main square so it was nice to see how the city wakes up. If you want to get the most out of Brasov, we recommend doing the free city tour starting every day from the main square. It is a very entertaining tour which introduces visitors to the history of the city, some fun legends and its main sights like the black church and the white and black towers. In addition, guides are always happy to give some recommendations on good restaurants to explore the local cuisine so you are set for the day. Brasov is also a good base for exploring other parts of Transylvania like the famous Bran castle or the mountains of Piatra Craiului. For the capital of a country, Podgorica, Montenegro doesn’t get too much credit. We think this should change! Podgorica does actually have things to do and this makes the city a place that we think is worth checking out for yourself. From traditional Balkan cuisine at restaurants like Pod Volat to visiting the museums and wandering the historic old town, the city has a rich history that is to be learned about and explored. If you’re in Podgorica at night, the city centre is buzzing with activity. The bars, pubs, and restaurants open their patios in the warm air and let the night take its course. Whatever kind of fun you’re looking for, you’ll find it out on the town in Podgorica. Oh, and don’t forget about the things you can check out close to the city. Just a short drive away from Podgorica is the “Niagara Falls” of Montenegro – and you won’t want to miss checking out nature at its finest! Lake Ohird is one of the most beautiful spots in the Balkans and sat on the water’s edge in the wonderful Ohrid City, FYROM. The biggest settlement in the region, Ohrid along with its neighbouring lake, is a UNESCO World Heritage site filled with ancient history, diverse and intricate architecture and plenty of natural beauty on top. Said to have once held 365 places of worship, one for every day of the year, the many churches or Ohrid are the city’s main drawn but there are plenty of things to do in Ohrid. 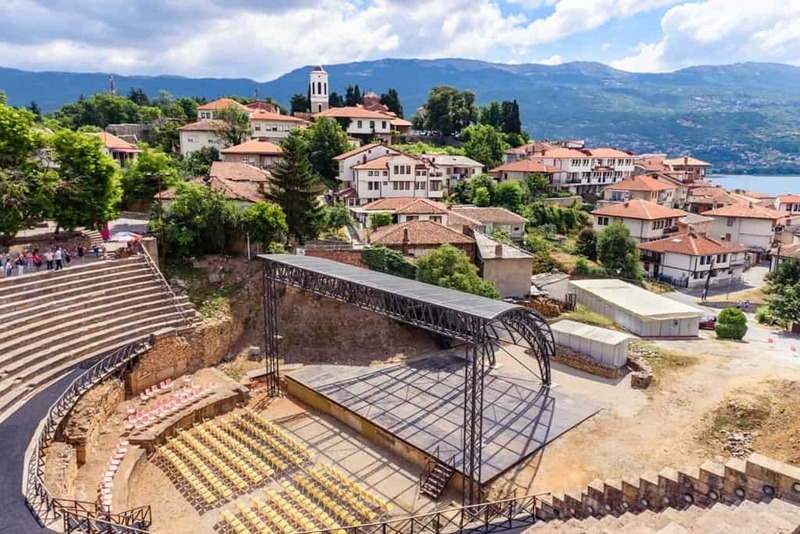 From boat trips or swimming in the beautiful clear waters to ancient amphitheatres and fortresses on the hill, Ohrid has a good variety of attractions and is fast becoming the new place to go in the Balkans. To get to Ohrid, a number of low cost airlines fly direct to the small Ohrid airport just outside the city or you can take a three hour drive from the FYROM ‘s capital of Skopje. Vilnius Lithuania is not only another city in East Europe. If you are looking to explore this part of the world, Vilnius is worth a visit. It’s probably one of the cheapest places you can explore taking into account that it is the capital city. Vilnius is full of historical events and culture, the city is very open-minded and LGBTQA friendly. Exploring around is very easy, you can either walk through the Old Town or hop on a bicycle (which is very affordable to rent for a day or more), to go further out. Vilnius has also a lot of park around, in Summer, you can sit by the park, watch the locals go through their daily life or simply visit a local market where fresh fruits are being sold. Going to the next city like Kaunas or to the neighbouring country is very easy too, and affordable. 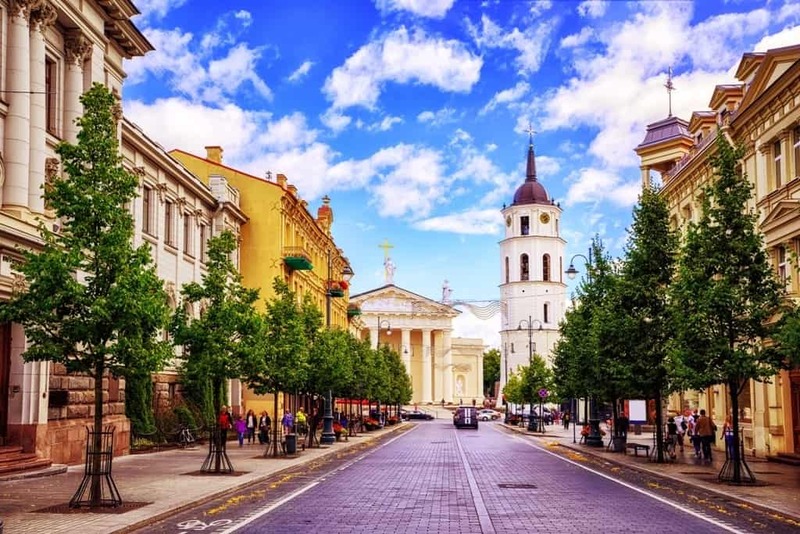 There are cheap flights in and out of Vilnius within Europe. While Plovdiv in central Bulgaria is an Eastern European city, it does’t feel like it. It’s a beautiful, classic town full of ancient Roman architecture, gorgeous Bulgarian Revival houses, and modern street art. If you’re looking for Red Tourism, head elsewhere, because this is Bulgaria’s elegant cultural center. 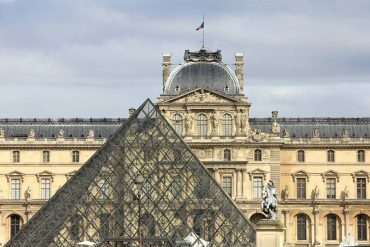 In fact, it’s been named as the European Capital of Culture for 2019, highlighting it’s place as one of the oldest cities in Europe. There is eight thousand years of history in this city, but there’s also tons of great modern amenities, like fantastic restaurants and fun cafes. 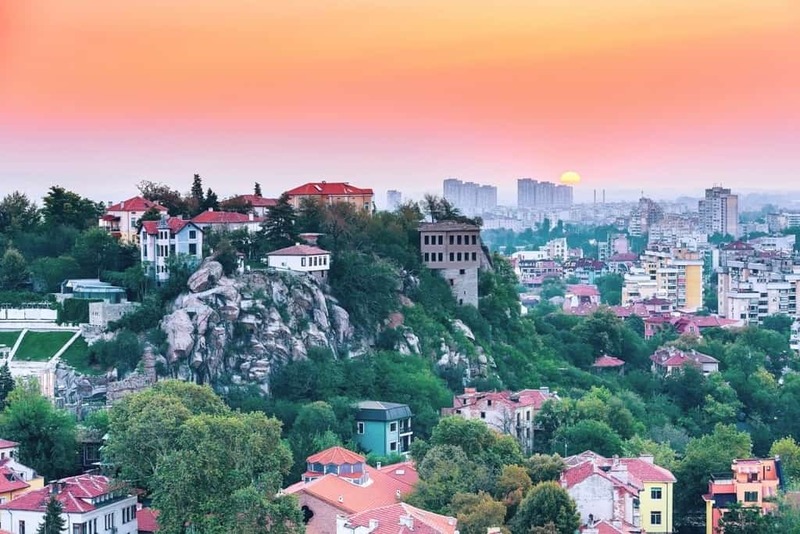 You can spend a weekend or a week here, because there are so many things to see and do in Plovdiv that you won’t have time get bored. After checking out the main highlights of the city (I highly recommend the city’s free walking tour), head out to see some of the beautiful monasteries in the region. 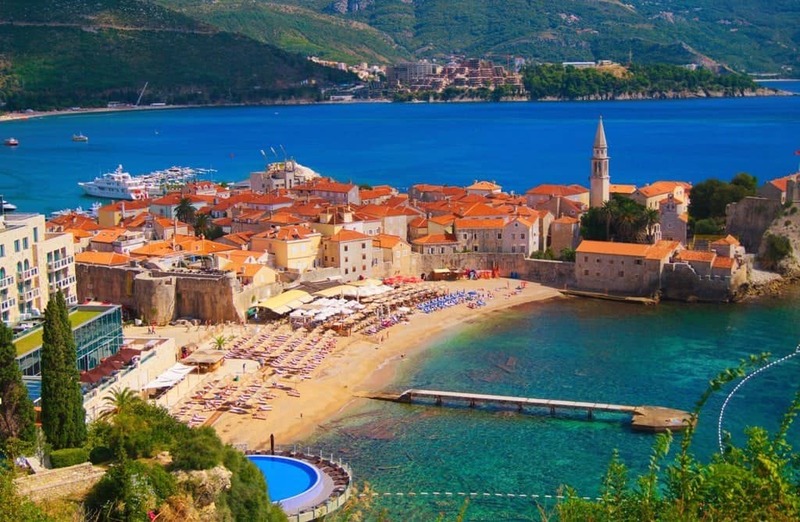 Located on the Adriatic Sea in Montenegro, is a beautiful town called Budva. Even though some parts of this country are still suffering from the effects of the Cold War, Budva is a thriving tourist destination. Budva is only a 25-minute taxi ride from Tivat Airport, where you can easily hail a cab outside the building or rent a car to get around. The city is known for its beaches, nightlife and restaurants but is also rich in history. You can spend the day at the Rustovo Monastery or head up to the Citadel to catch some amazing views. Most tourists come for the beaches and there are plenty to visit, such as Mogren Beach, Royal Beach and Kamenova Beach. You absolutely need to eat at Casa Mia, a lovely Italian restaurant. Casa Mia has its own farm, raising their own chickens, ducks, turkeys and goats which makes them a rare, sustainable restaurant. In addition, you should check out Dukley Beach Lounge. Located right on the water, the views are enough of a reason to visit this restaurant. Budapest is the perfect European city to visit for a long weekend or city break. Full of charm, beautiful buildings, good food, coffee shops, art, history and quirk there’s a lot you can pack into a few days. The Danube runs through the centre of the city splitting it into two distinct districts; Buda and Pest. The 19th century Chain Bridge links hilly Buda’s castle district with flatter Pest. 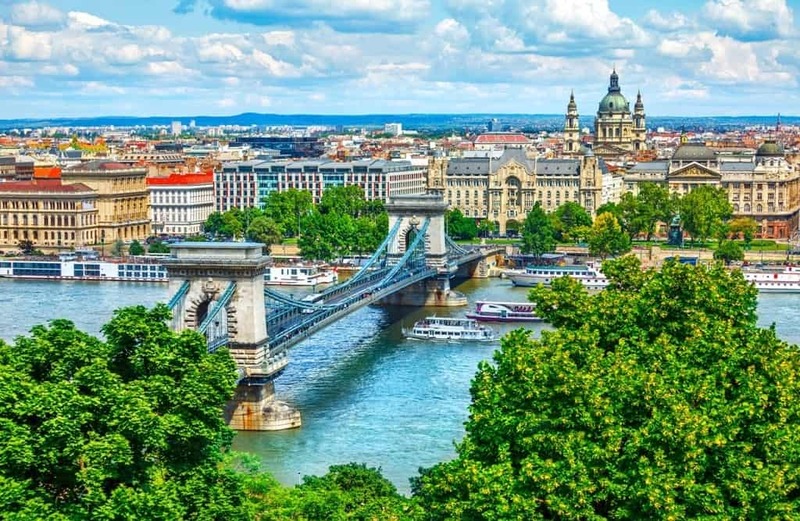 A funicular runs up Castle Hill to Old Town Buda where you’ll get fabulous views across the River Danube to the stunning Hungarian Parliament building. Fisherman’s Bastion, the 13th century Matthias Church and the famous Gellert thermal baths are all on the Buda side. Cross the Chain Bridge to explore Pest with its trendy ruin bars, ornate coffee shops, the food market and the grandeur of Heroes Square. The city is good value for money as it’s not part of the Euro and still uses the Hungarian Forint. You can explore most of the city on foot or by using the metro which is easy to use and the oldest electrified underground railway system in Europe. Even before visiting Kotor I knew I’m gonna love it there. The pictures I’ve seen online looked just amazing and the place seemed too beautiful to be true. But it really does exist and is even more spectacular that I could imagine! By now I’ve been some 5 times there and Kotor for me is the most beautiful place in Europe. The highlight of every visit is of course the climb to the St. John castle – it is exhausting to walk over a thousand stairs to the top but the view is definitely worth it! But there are so many more things to do there! 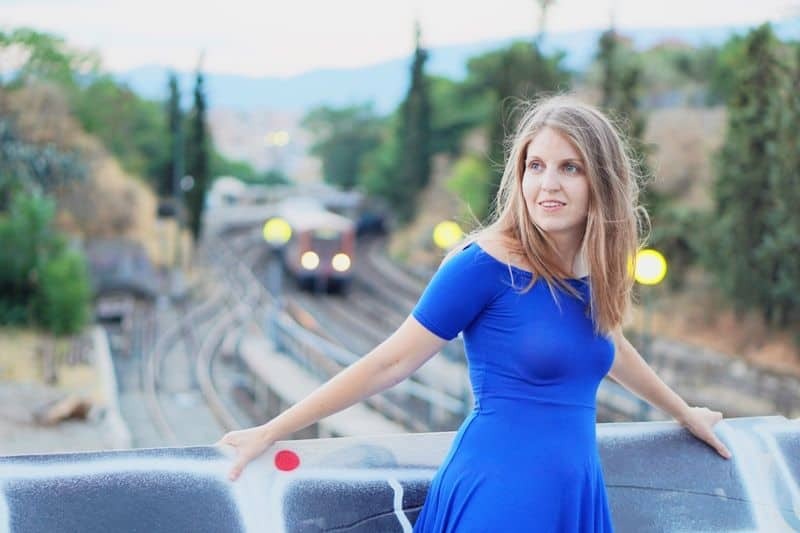 I love wandering around Kotor Old Town, especially early in the morning or late in the evening when it’s not too crowded, I love walking along Kotor Bay to Dobrota and admire the stunning views and I love visiting small village of Perast that is just the prettiest. If you decided to visit Kotor I can only suggest to do it off season as the summer might be just too busy there! There are so many things to do in Wroclaw, Poland that it should definitely be on your list of places to visit in Europe. The historical part of the city is completely walkable, so no need to rent a car. If anything, rent a bicycle. And, it’s very accessible to English speakers, with much of the signage translated to English. It helps that the city was European Union City of the Year in 2014. Ljublijana is the largest city in Slovenia and one of the new cool capital cities of Eastern Europe. It’s a fabulous city to visit for a few days and it has a wonderful funky vibe. The beautiful Ljubljanica river runs through the centre of the old town and wandering along the riverbanks, popping into some of the great cafes lining the route is such a great way to pass the time. The city is often compared to Prague due to its architecture designed by the world famous Jože Plečnik. Ljublijana is famous for its bridges, with the Dragon Bridge being the most notable landmark in Ljublijana. Choose one of the four iconic dragons positioned at both ends of the bridge to snap a selfie with! Towering over the city is the 900-year-old Ljubljana Castle, a must-see with some of the best views of the city. You can take a funicular railway to reach the castle, or walk up one of the paths if you want some exercise. Afterwards, head back down into the city and pick one of the many hip bars to relax with a drink and soak in the atmosphere of this gorgeous city. Veliko Tarnovo is one of the most beautiful cities in Bulgaria. As the former capital of Bulgaria, it’s chock full of history, which can be seen in the beautiful Tsaravets fortress, which used to be the seat of power hundreds of years ago. 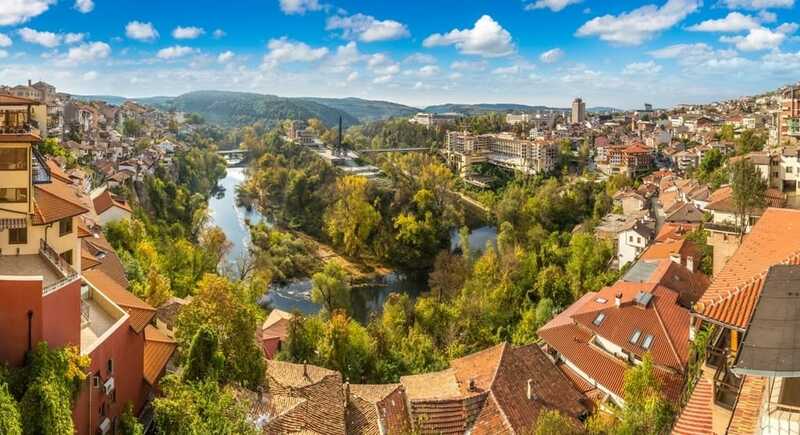 Today, Veliko Tarnovo is full of interesting monuments, delicious restaurants with gorgeous views over the Yantra River, old-fashioned houses built on a hillside, and cafés and bars where you can relax and enjoy a slower pace of life. You shouldn’t miss Asen’s Monument, the Stambolov bridge, the fortress, the many interesting churches, and a side trip to the nearby village of Arbanasi. Be sure to eat at the original restaurant, Shtastliveca, which is now popular throughout several cities in Bulgaria. Shopska salad can’t be missed when visiting Bulgaria! 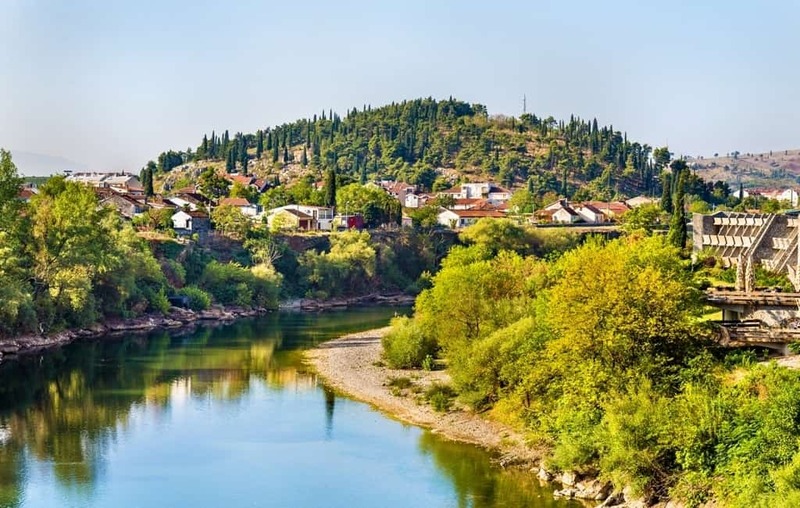 Veliko Tarnovo is a great addition to Bulgaria itineraries that include larger cities like Plovdiv or Sofia, or as a side trip from Bucharest, or as its own city break! Zagreb was the city I never expected to fall in love with. A striking blend of centuries of history, cosmopolitan culture and a laid-back vibe – it was only ever going to end one way. What’s so special about Zagreb? The small walkable centre is packed with sights, both old and new, for your itinerary. The Neo-Gothic Cathedral dominates the skyline but surprises visitors with its modernist carvings inside. Equally enchanting is the much-talked about Museum of Broken Relationships, which is packed with the sometimes funny, sometimes sad relics of relationships that haven’t quite worked out. Don’t miss the daily firing of the cannon in Lotrsčak Tower either – at 12pm sharp the warden fires a cannon (stuffed with paper) over the city. It’s not clear where the tradition came from, but it’s happened daily since 1877. Be warned, it is very loud! Lotrsčak Tower also happens to boast stellar views out over Zagreb, so it’s a win-win situation. 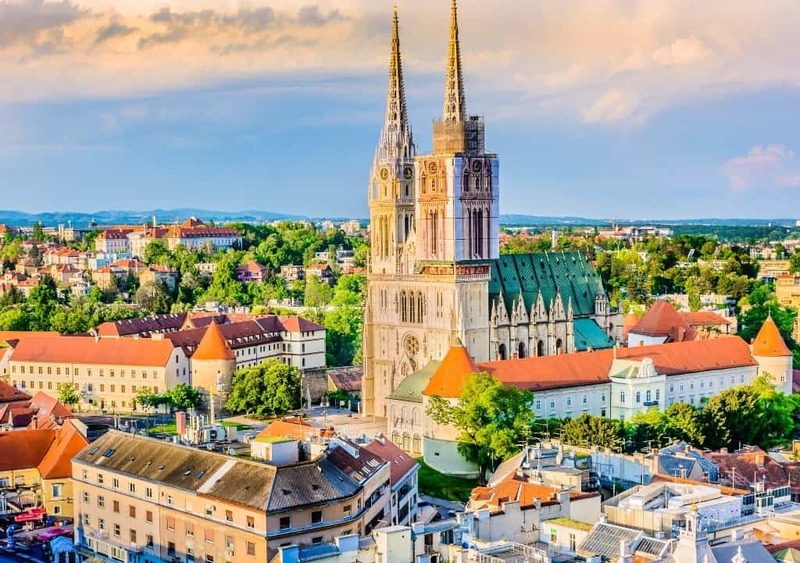 Some people pass through Zagreb, seeing it as a stop on their way to the Plitvice Lakes, or as they zoom to Split and Dubrovnik further south. What a mistake – spend some time here and you’ll see that Zagreb is a small city with a lot to offer. Sibiu is one of the most beautiful, largest and most visited cities of Romania. It is located in Transylvania, approximately in the center of the country, making it easily accessible from any point. Being very close to the tallest and most spectacular mountains in the country, I recommend that along with Sibiu, go on a road trip on Transfagarasan, the most scenic road in the country. Sibiu, thanks to its beauty, became the cultural capital of Europe 10 years ago when countless events took place in the city. Being the largest medieval ensemble in the country, it is a real pleasure to walk through the old center. The cobbled streets, the colorful houses that seem to have eyes on their roofs, the cheerful terraces and the architecture of the most important buildings will instantly conquer you. 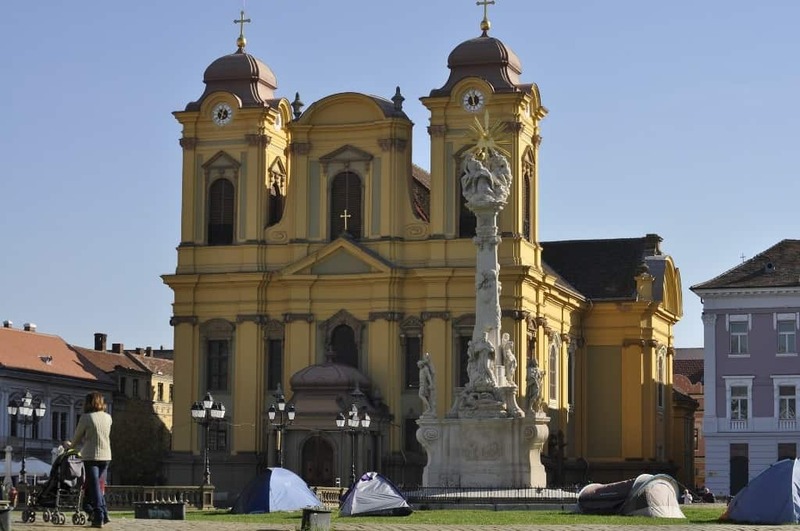 If you arrive in Sibiu, I recommend you to pass the Liars Bridge, admire the Council Tower, the Lutheran Evangelical cathedral or the Brukenthal Museum and go on a picnic at Dumbrava Sibiului. 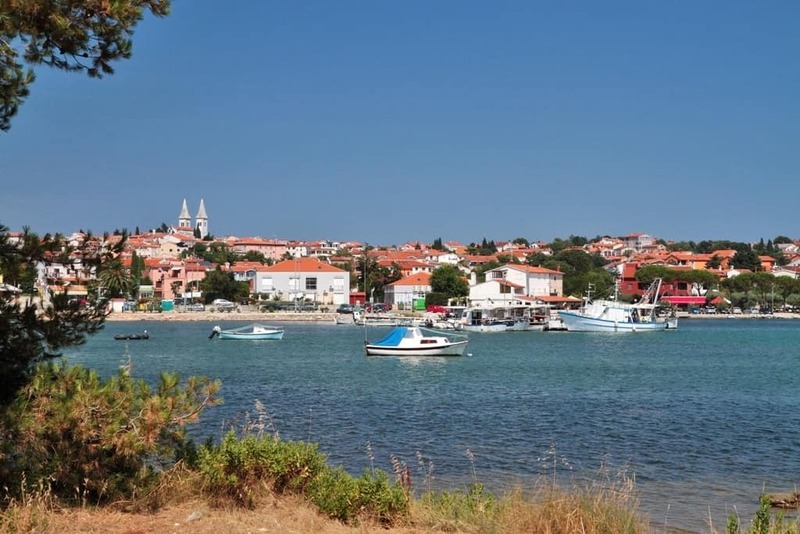 Medulin, Croatia is no longer just the sleepy fishing village it once was. Today, you can find accommodations to fit all budgets along the incredibly stunning Istrian Coast. Whether you are looking for a glitzy all inclusive resort to get away or to camp right along the beach, we loved Medulin’s various paces of life offered to all kinds of travelers. There was just something about grabbing delicious grilled Croatian food right on the ocean while kicking back with some of the cheapest beer we’ve ever bought that made us fall in love with the area. However, it was the Kemenjak National Park, just on the outskirts of town that gave us memories to last a lifetime. Purchase a cheap snorkel set from any stand in town and then head to the park where you can swim in crystal clear waters and explore underwater caves. For adventurous souls, join the cliff jumpers leaping from various levels of cliffs into the deep ocean below for an amazingly fun time! And then for any history buffs, geek out at the actual dinosaur tracks, still imprinted in the rocks! Medulin was the perfect balance of exploration with a touch of relaxation, which makes it a perfect destination for just about any type of traveler! St. Petersburg is often referred to as the northern capital of Russia and the Venice of the North. In my option, however, it looks more like a mix of Paris, Vienna, Stockholm and Amsterdam, as each of these cities had a strong influence on the architecture of St. Petersburg back in the 18th century. 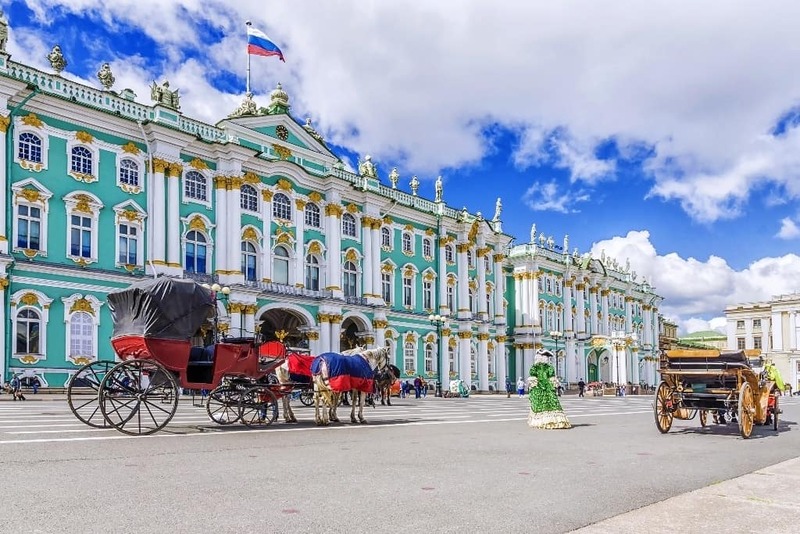 Nonetheless, St. Petersburg is quite unique and definitely stands out in the region of Eastern Europe with its lavish palaces, huge cathedrals and gorgeous city centre. It might be complicated to visit because of the visa requirements (not if you visit it by ferry), but it’s definitely worth it! 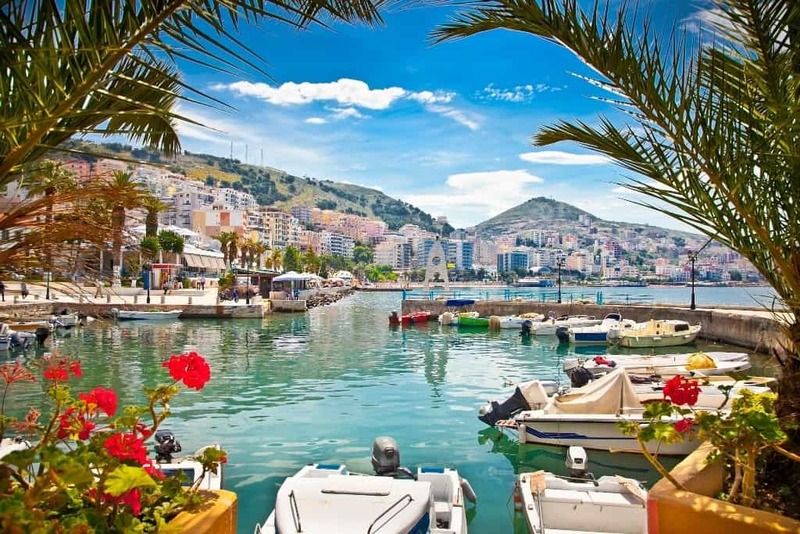 Saranda is a coastal town in the southern part of the Albanian Riviera. In recent years it has seen a growth in tourism, and it’s the best place to base yourself if you want to explore the Southern parts of Albania. It’s close to Ksamil (the best beaches) and Butrint (Historical site with roman ruins) as well as Syri I Kalter and the northern part of the Riviera. In Saranda, you also have a larger range of hotels and restaurants to choose from, and it’s easy to get there from nearby Corfu by boat. Corfu has several international flights and the boat ride takes approx 35 minutes, and cost 19 Euro. What makes it one of the best cities to visit in Eastern Europe? It’s a lovely coastal town in Albania, which isn’t too commercial or full of tourists. There is also a beach boulevard where you can enjoy delicious food and cocktails. The prices are reasonable as well, and it’s just easy to get around and explore nearby areas from Saranda. So, you get a city but also the possibilites to make a lot of day trips to make the most out of your visit in Albania. 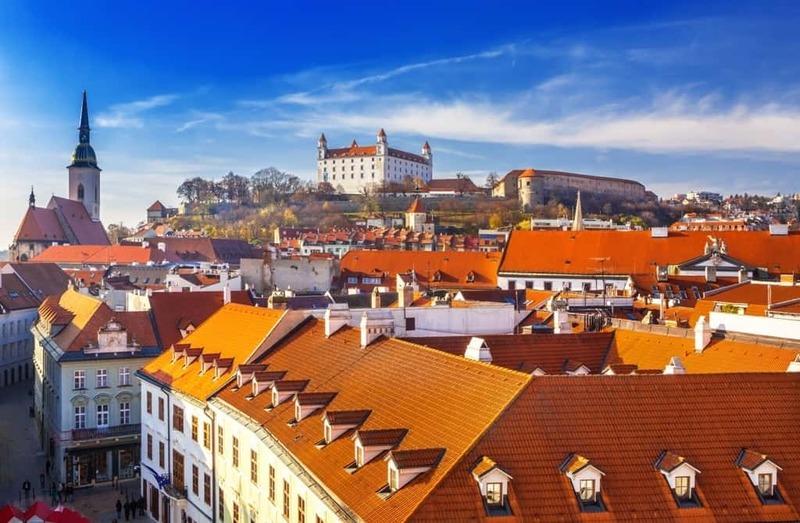 Bratislava, the capital of Slovakia, is a beautiful and friendly city that has a lot to offer its visitors. 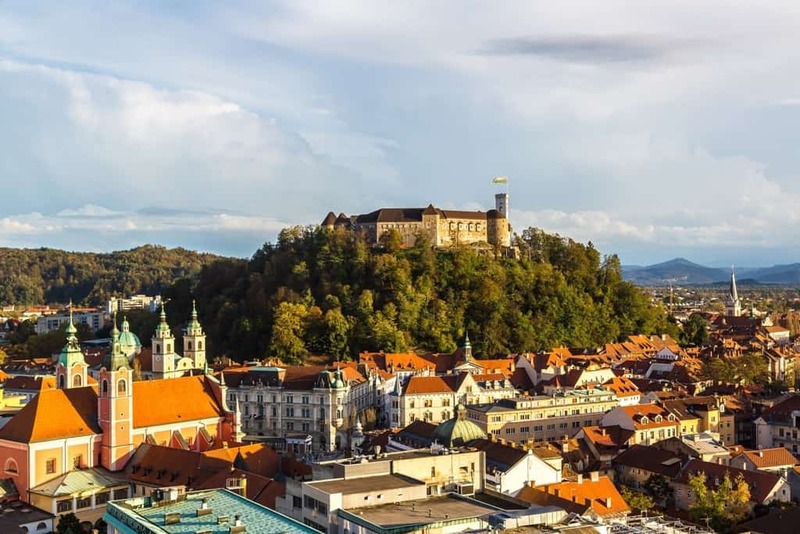 Here you can enjoy traditional Slovakian food, go for wine tasting in one of their ancient wine cellars, and visit historical sites such as the castle and majestic cathedral. Strolling around Bratislava’s picturesque narrow streets and stopping for a delicious cup of coffee at one of the city’s cozy cafes is an experience itself. It’s not the typical city break in Europe. But I’m sure you’ll be happily surprised. The second largest city in Romania is called Timisoara. It is the cultural centre of the Banat. No wonder that the city of Timisoara is also called „Little Vienna“. It is undoubtedly one of the most picturesque cities with a huge number of old baroque buildings and parks. Timisoara was one of the first European cities to receive electricity. The best way to experience the city is by doing a long walk in the city centre and along Bega river. Discover the baroque art, the cute cobbled streets, the many pretty cafés restaurants. One of most beautiful sights is the cathedral square with the impressive catholic cathedral and the opera square with the opera being on the opposite site. Also, don’t miss the beautiful rose gardens. Eastern Europe didn’t get the attention it deserved for many decades when it comes to tourism. But nowadays, the most beautiful cities in the area are spoiled with visitors from all over the globe, eager to discover their treasures. And there is a perspective of developing tourism in Eastern Europe even more from now on. 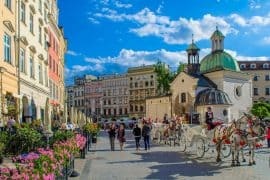 Each Eastern European city is unique and offers a lot of interesting adventures for foreign tourists. All you need to enjoy the beauty of these places is an open mind and a curiosity that feeds your desire to discover new corners of the world. 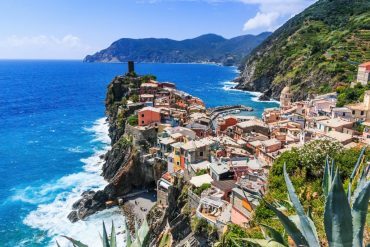 Be careful to not fall in love with one of these cities, because as interesting as they are, it can definitely happen. 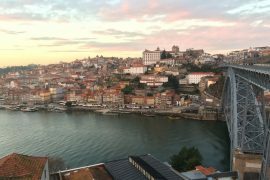 But if you do like a city so much that you want to prolong your stay, you are more than welcome to do so as locals are very hospitable with foreigners that are interested in their culture.